Prewett’s biscuits famous recipes have stood the test of time. Baked by us since 1872, our cookies are more than award winningly delicious, they’re also gluten free! The name has existed since the days of Willliam Prewett’s flour Mill in Sussex in 1872. Since then they have been known for quality food and products across the years. 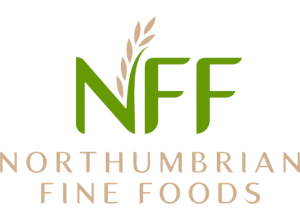 We have pioneered our quality and particular approach to biscuit baking to the world of gluten free. Just because it is free from doesn’t mean it shouldn’t be delicious. All our biscuits and bakes taste so good you’ll have to hide them for yourself. So why not try one for yourself . . . and see how good they really are!